Added on March 9, 2012 by Don Schaffner. In this episode the dudes (now known in some small circles as Dr. Micro and Pathogen Boy) take on new-ish legislation on food safety preventative controls, the virtues of evening podcast recording and chia pets. The show opens with a gong noise. Ben thinks it might be Don's computer warning him of the impending iPad 3. Don learns later that it was his Rutgers webmail running in the background. It's an evening recording, so the guys are enjoying cold beverages. Ben is drinking Bud Light for some unknown reason, while Don is drinking Mike Solberg's Seagram's Seven, mixed with soda stream seltzer, the seltzer of choice for discerning podcasters everywhere). The guys do point out, however that they don't drink in the office, unlike the Oxford Professors on Inspector Morse, although they both agree that Roger Cook's set up in New Zealand sounds pretty sweet. This weeks follow up includes Ben's visit to the Dubai Food Safety Conference, more on toilet paper, and Ben's selection of his favorite episode for Merlin. The guys go retro with a discussion of chia pets and sea monkeys, before Ben mentions that their favorite Internet celebrity may be moonlighting as a food safety writer. This barf blog post prompted Batz to make a ghost busters reference on twitter, which prompted a visit from the stay puft marshmallow man. 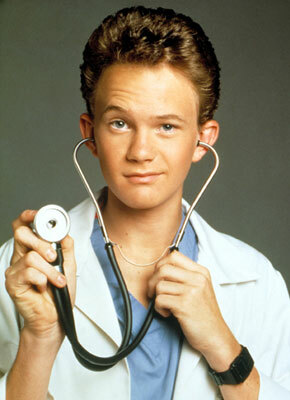 Don mentions his own connection with another Internet celebrity this week, before rounding out the followup with a discussion of his colonoscopy doctor, who really does look like Dougie Howser. 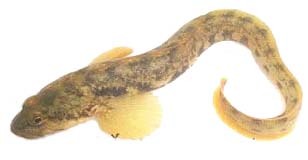 Fish and fisheries products hazards guide, which includes the Eelpout. Ben wraps up the episode with a discussion of some training that he has planned for his agents where he will lead an in-depth discussion on a variety of scientific publications. Don suggests the recent paper on raw milk epidemiology by the CDC, and Ben notes that he might also include a paper by Brian Nummer, Don and others (but not Linda Harris), and the New England Journal of Medicine article on Salmonella Saintpaul.